AH, THE CHICKEN fillet roll. An Irish culinary institution, and the preserve of hungover people all over the country. The beauty of the chicken fillet roll is that it’s a blank canvas, ready for you to fill with all your culinary hopes and dreams. If you’re stuck in a chicken fillet roll rut and want to experience something new, have no fear. Here are seven daring chicken fillet roll toppings to try. An Irish cult classic. It might seem a bit carb-heavy for some, but you’re not having a chicken fillet roll to stay away from carbs, are you? Lots of flavours going on here, but trust us on this. This involves a bit of work on your part, but if you’re a fan of Frank’s, you’ve probably already put it on everything you eat. Why not your chicken fillet roll? Why not? We all know crisp sandwiches and hot chicken fillet rolls are spectacular in their own right, but together? Majestic. Free yourself from the shackles of ketchup, butter and mayo. 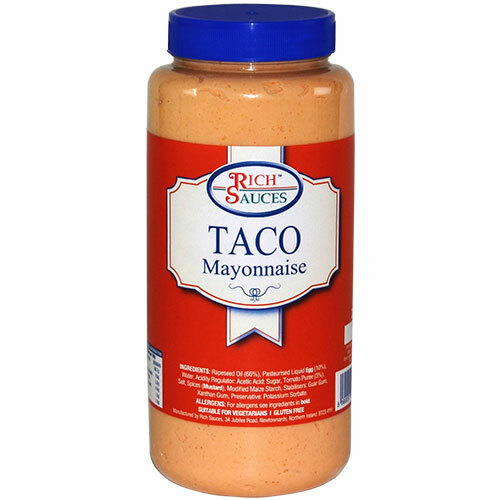 Taco sauce is the way forward. Do you like spicy? Are you sure? Prove it. Messy, but definitely so delicious you’d never want to eat anything else for the rest of your life. Do you have a chicken fillet roll topping you swear by? Share it with us in the comments. Email “7 chicken fillet roll toppings that will change your life”. Feedback on “7 chicken fillet roll toppings that will change your life”.